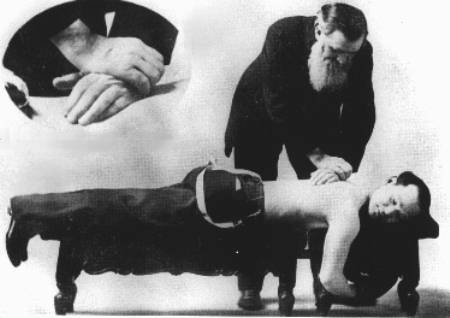 December 10, 1895 – Willard Carver began the study of chiropractic. He claims to be the “developer of the scientific aspects of chiropractic while defending and upholding D. D. Palmer’s claim of being its discoverer." Dr. Russell Pleasant Harris was born in Butler County, Kansas, December 22, 1895. He is a future Keeler Plaque recipient.